When a person is looking to relax and smoke flavored tobacco they should look for a hookah. 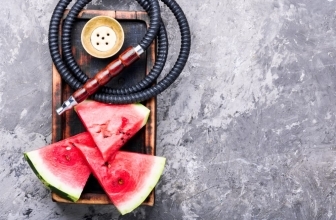 The hookah is a smoking device where a person will inhale smoke through a hose that is attached to the bowl. This allows a person to get a nice and smooth hit and they can sit back and enjoy the calmness that comes from smoking a hookah. 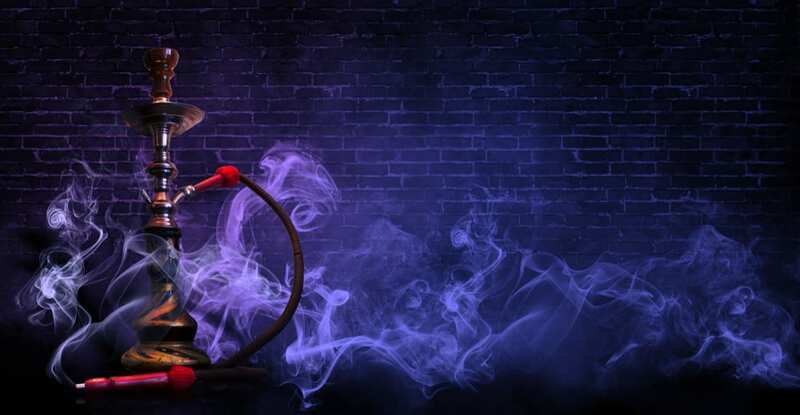 If a person is unfamiliar with a hookah they should read the buying guide so they know what to look for in a quality hookah and some of the features that they may enjoy. Here is how you can choose the best hookah. 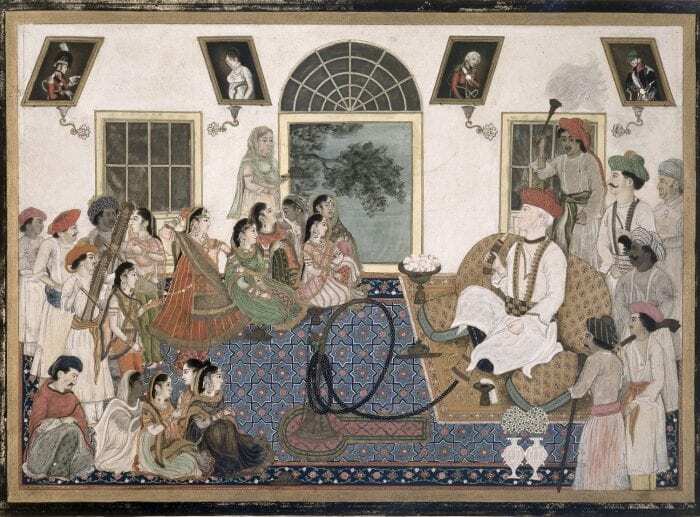 The hookah originated in the Middle East. 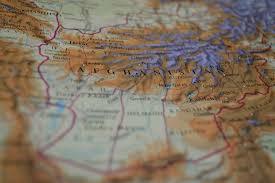 It was very popular in countries including India, Turkey, Egypt, and Persia. Most modern hookahs are made in China but a person can still get a hookah that was manufactured in India. While the Chinese hookahs are affordable the quality is not always too good. When purchasing a hookah that was made in China be sure to get a glass one. They are more durable and will provide a better smoking experience. When purchasing a hookah that is from the Middle East just about anyone will do. 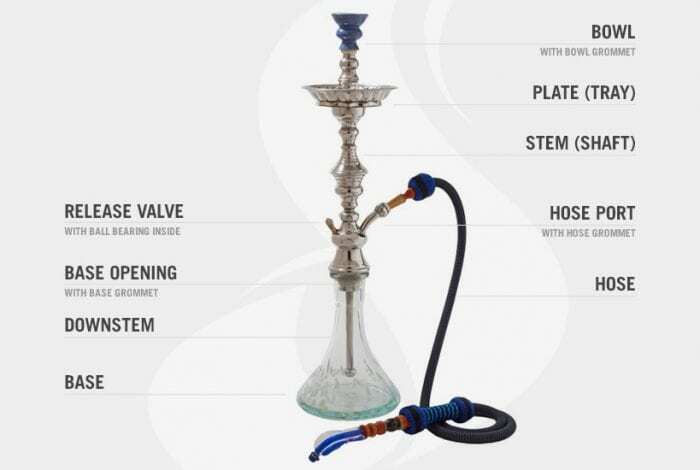 The hookah consists of several different parts. There is the main body of the hookah which is called the vase. It is often made from a Pyrex glass or a clay material. If the hookah is made from other materials they should be non-permeable and tempered. Do not purchase hookahs that are made from copper. They can become very hot during use and a person can get burned. Copper is also known to corrode and this can become toxic for a person to smoke out of. The base at the bottom of the hookah comes in many different sizes. The base should made from a stainless steel or other types of strong metal. It also works best if the base is fluted. Many people that have experience with using hookahs suggest looking for a body tube that is made from a metal material such as brass. This is the part of the hookah where it is okay if it heats up quickly. Hookahs come in many different sizes including small, medium, and large. A big hookah does not mean it will be the best hookah that can be purchased. The medium hookah is actually the best to use for smoking purposes. The average hookah is between 28 and 32 inches in height. If the vase stem is long and narrow this allows for easier handling and will allow more smoke to be held in the hookah. If a person is always on the go they can get a mini hookah. The mini hookahs are between 12 and 15 inches in height. They are good for individual smoking and are not best when they are shared due to their size. When purchasing a smaller hookah be sure to get one of the top brands. Learn more about the differences in hookah size here. Hoses for the hookahs come in many different styles and different lengths as well. A hookah can come with a fitting for a single hose or they can come with multiple hose fitting so several people can smoke at one time. It is recommended to get a hookah with no more than three hoses. The more hoses the hookah has the less pressure it will be able to receive. This will reduce the flavor of the tobacco being used in the hookah and can take away from the smoking experience. When a person is holding the hose and they are not actively smoking they need to plug the tip of it. If they do not the smoke that is in the hookah can escape reducing the flavor of the tobacco. There are some hookahs that come with rubber stoppers. This can allow a person to select the number of hoses they want to use at one time. if a hose it not being used it can easily be plugged up so the smoke will not escape. When a person wants to use that hose they can easily remove the stopper. Since it is made of rubber it will not cause any damage to the hookah. If you want to learn more, make sure to check out the Single hose vs Multiple hose hookahs article! he higher priced hookah does not mean it will be better quality. There are some less expensive hookahs that will allow a user to have an enjoyable performance. When purchasing a hookah the brand names usually perform better than the unnamed hookahs. It is not recommended to purchase a hookah that costs less than $30. If they are priced that low the hookah is not made from quality material and will not perform well. The average quality hookah will cost around $100. While this may seem like a lot of money to some people the hookah will last for a number of years as long as it is taken care of and properly stored. 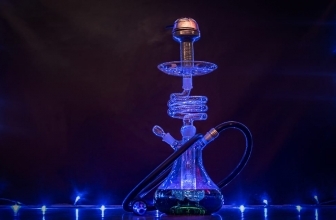 Learn more about the cheap hookahs that are actually worth it! There is an easy way to tell if a hookah is a modern style or it follows more of a traditional style. A traditional hookah is usually tall and has a heavy base that is made from metal. Most of the hookahs are crafted by hand and they are designed to be high quality as well as decorative. They are often made from a metal such a stainless steel, brass, or copper. Modern hookahs are a little different. The hookah itself will be made from a stainless-steel material. It will also be made from a number of other parts that includes screws so it can be disassembled and reassembled as needed. This makes it easier to travel with. Modern hookahs are often made as part of the assembly line and they use modern technology to put them together. In some cases, a machine is used to put the different parts together. They are often a smaller size since they are made using mass production. While some people do not like the idea of getting a hookah that was made as part of the mass production it does not mean that they are bad and will not work. When technology is used to make the hookah, this can allow for interesting and unique designs. Modern hookahs come in a number of patterns, colors, and designs. They add a decorative touch to the home instead of just being a smoking device. There is some difference between the modern hookah and the traditional hookah. The modern hookah has a ceramic head and the classic ones have a bowl head that is made from clay. Clay is better at transmitting heat than ceramic is. Once a person has found the hookah that they like they need to select a hose that they can use. The hose is used to take in the smoke. The hose should have a tip that is made of metal or plastic. Wood can also be used but the other materials are easier to clean. The wooden hoses also wear out quickly. Check out the best hookah hoses available on the market today! The bowl can be very decorative. A person can shop different bowls to find the design and the style that they like. There are some things to keep in mind when looking to purchase a bowl for the hookah. The bowl can be made out of clay, metal, or ceramic. They offer the best smoking experience. Some modern hookahs have a silicone bowl and they also work well when smoking. The silicone bowl does not always last as long as bowls made from other materials but it will provide a positive hookah experience. These are some of the Best Hookah bowls that one can buy online. 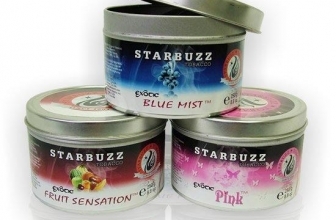 When lighting the hookah it is best to use some of the best hookah coals. Coals made from coconut sells will work best. If a person has trouble getting these coconut shell coals they can search the internet. 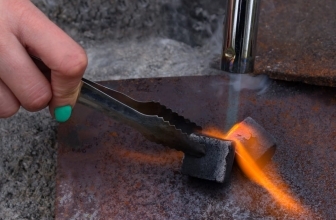 If they still have trouble finding these coals there are some other options. The coconut coals are not able to dissolve, they will make a fewer amount of ashes, and they last for a long period of time. 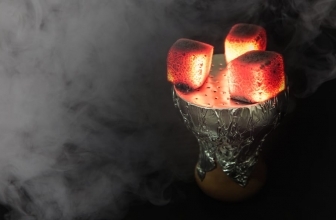 Coals made of natural woods can also be used for the hookah. It is not suggested to use charcoal. Charcoal can give out toxins and can be harmful to the lungs while smoking. When looking for tobacco for the hookah it is important to choose a brand that is high quality and has a good reputation. 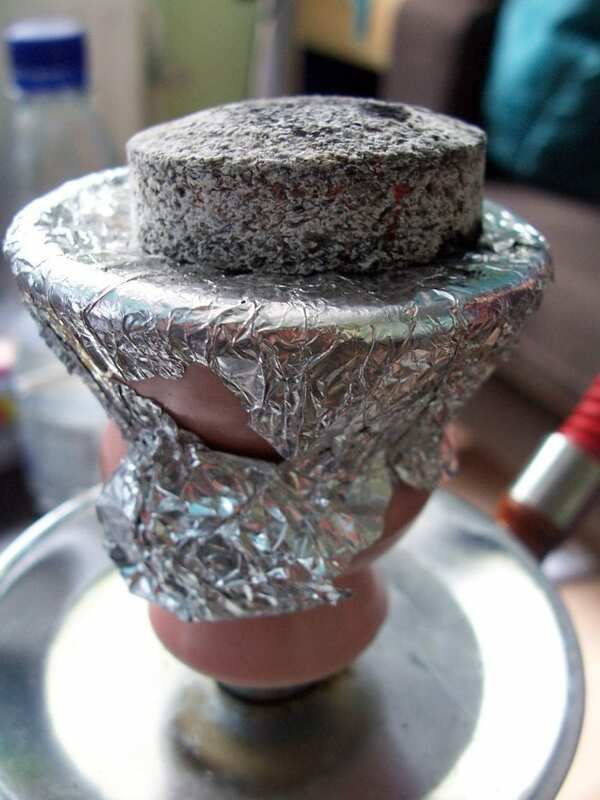 If the tobacco is wet or has been exposed to any moisture it will not work well in the hookah. While tobacco comes in many different flavors including cherry, chocolate, and anything in between the best tasting tobacco is soaked in honey or molasses. It burns well and has a pleasant flavor. The tobacco should have a sweet smell to it. This will allow a person to tell that it is fresh. A dark color is also a sign that the tobacco is fresh. 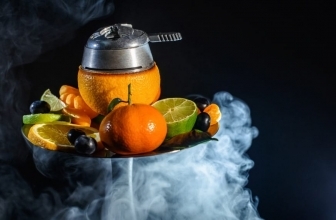 When smoking adds little bits of ice to the hookah as it will allow the tobacco to last for a longer period of time and may enhance the flavor. The tobacco has to be tightly packed in order to get the full flavor from it. When the tobacco is not being used it needs to be stored in a place that is cool and dry in order to keep the flavor. When looking for a hookah a person has a wide selection to choose from. They come in a number of designs and colors. For the traditional hookah, the Best Khalil Mamoon Hookahs in 2018Khalil Mamoon company makes high-quality hookahs. A person can research this brand and find the color and style that they like the best. If a person like the more modern style of the hookah the Mya Saray hookahs is some of the best that is made. There are some lesser known brands that are good as well but a person should not purchase them until they know what they are looking for in a quality hookah. These are some tips on how to select a hookah to purchase. A person can either get a traditional or a modern style hookah. Both will provide a nice smoking experience. It is best to get one that is of medium height and to limit the number of hoses to three. It is important to know the material that the hookah is made from when looking for a hookah. The price is not always the deciding factor but be aware of hookahs that are priced too low as this may indicate they are made from low quality material. There are a number of colors and designs that the hookahs can come in. A person can find the style of their choice and pick the one that they like the best. A hookah can provide a relaxing smoking experience. If a person takes the time to research a hookah and find the design that they like they can relax and enjoy a nice hookah experience.